Our founder, musician, and mentors are passionate individuals who are dedicated to helping others experience the elder years with health and vitality. 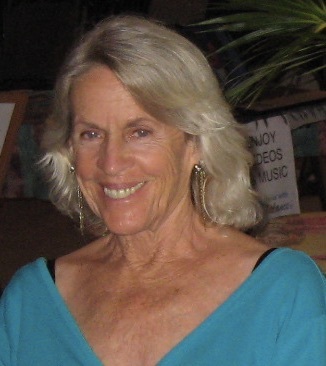 Karen Peterson M.A. is the Executive Director of Giving Back and founder of Move With Balance®. Since 1987 Karen has taught children, business people, teachers, and adults movement activities that helped improve vision, coordination, and focus. 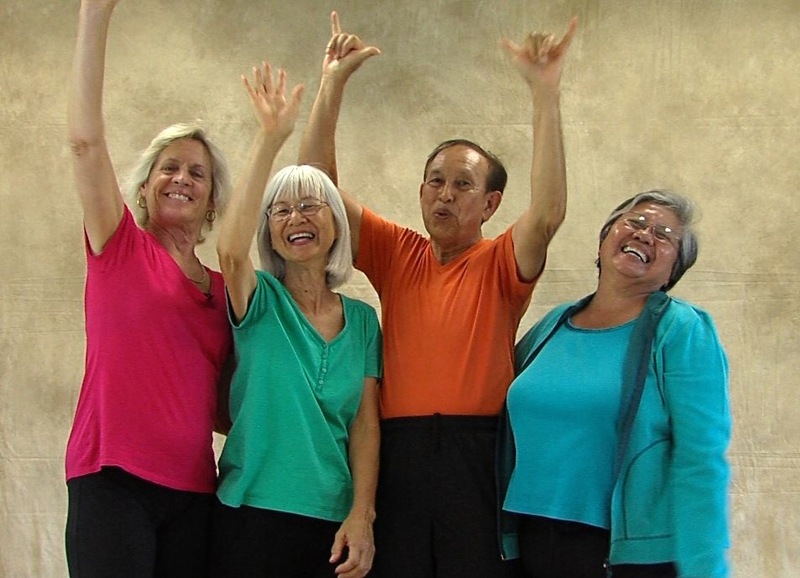 She found her passion when in 1994 she walked into a senior center, and began teaching movement exercises daily to senior citizens. She has been teaching elders ever since. In 1999 Karen taught a pilot of the elder/child intergenerational mentoring program at a local elementary school. “It was beautiful to see. The elders mentoring the children”, says Karen. The program was hugely successful, and so she continued. In the meantime, Karen was becoming an active elder herself. 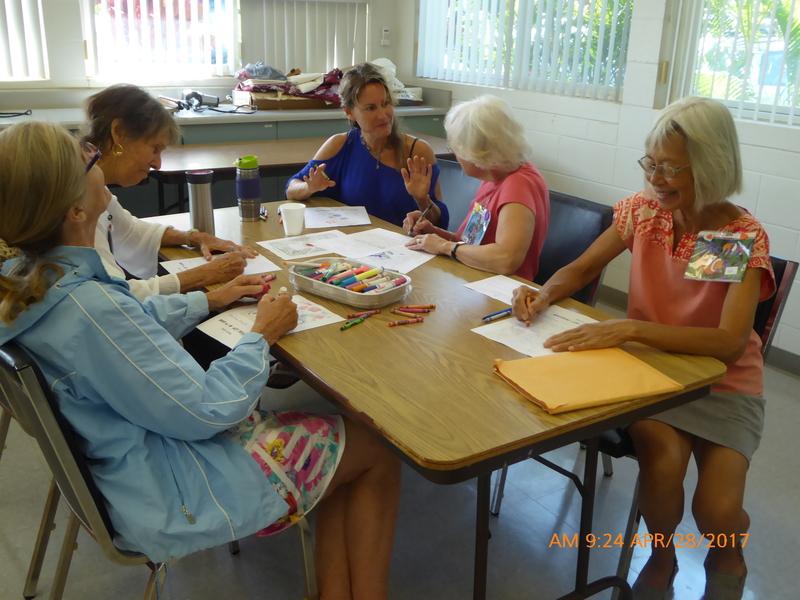 She was just coming into her own highest creativity, and wanted others approaching elderhood to feel and utilize their surge of creativity. 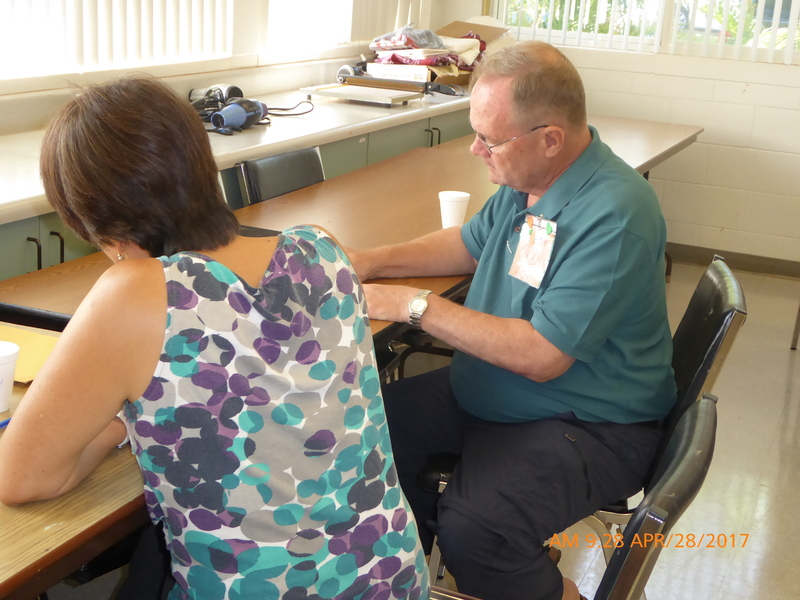 Karen wanted others to experience the elder years with health and vitality. In 2000 she founded Giving Back, a 501(c)3 non profit with opportunities for fit elders to “give back” to their communities. 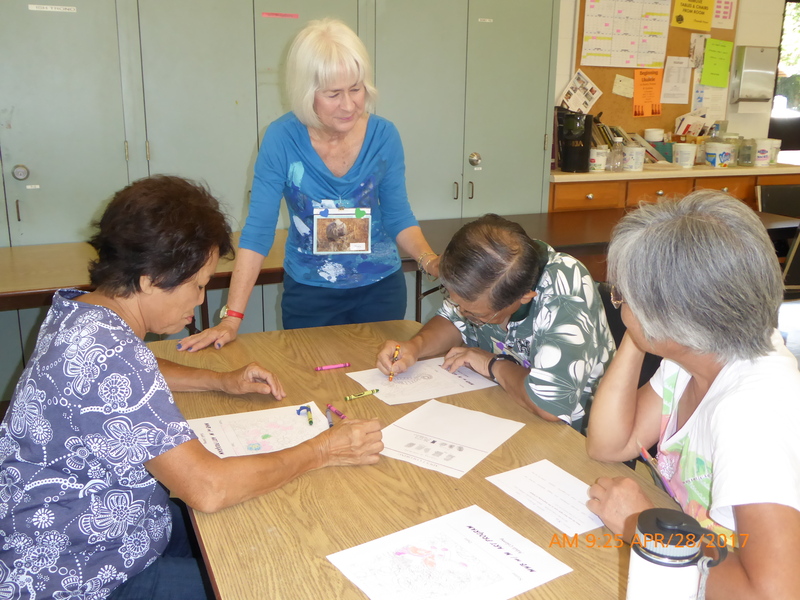 Karen loves teaching older adults, who, she believes have many gifts, are a vitally important resource, and need to be integrated into the fabric of our society. Seniors are motivated, joyful, appreciative, committed, and humble – the perfect students. 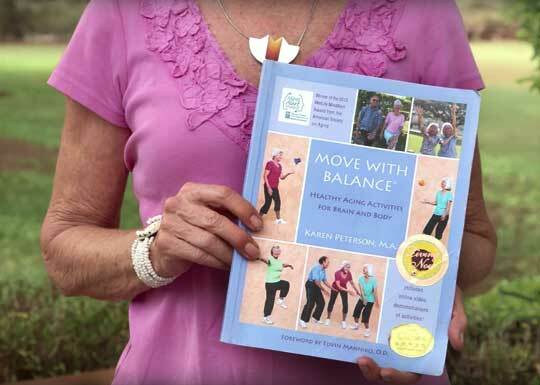 Karen has been implementing Move With Balance®, her program where fit elders mentor frail elders since 2005, and has established herself in the industry, not only with awards, but also with her association among key people working for fall prevention and brain health on both national and state levels. In 2013 she published the book “Move With Balance®: Healthy Aging Activities for Brain and Body” along with 60 online videos. Nine training videos became available in 2015 so that others can replicate this award-winning, evidence-based program. I saw how vibrant and full of wisdom most of them were. I was sure that others of my generation would want to share their gifts, enthusiasm, and vitality with their communities, especially with those older and less vigorous than they. 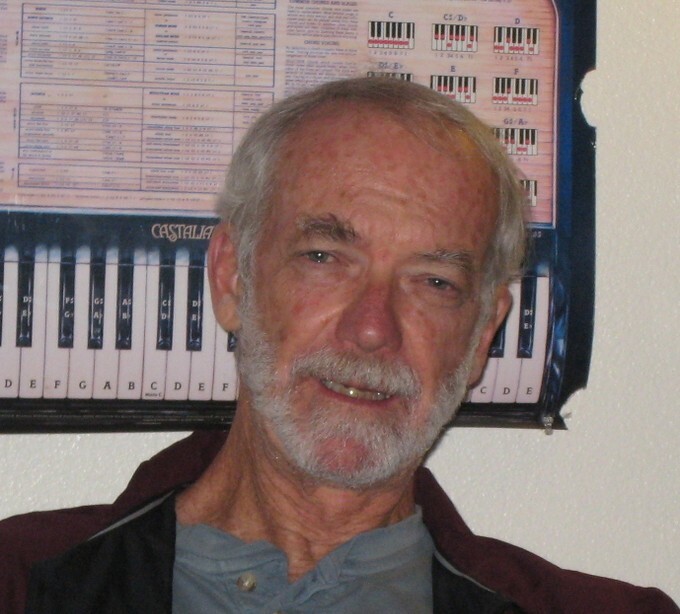 In 2014 William “Bill” Fuller, MA, a lifelong Musician / Songwriter / Sound Engineer, visited a Move With Balance® class. 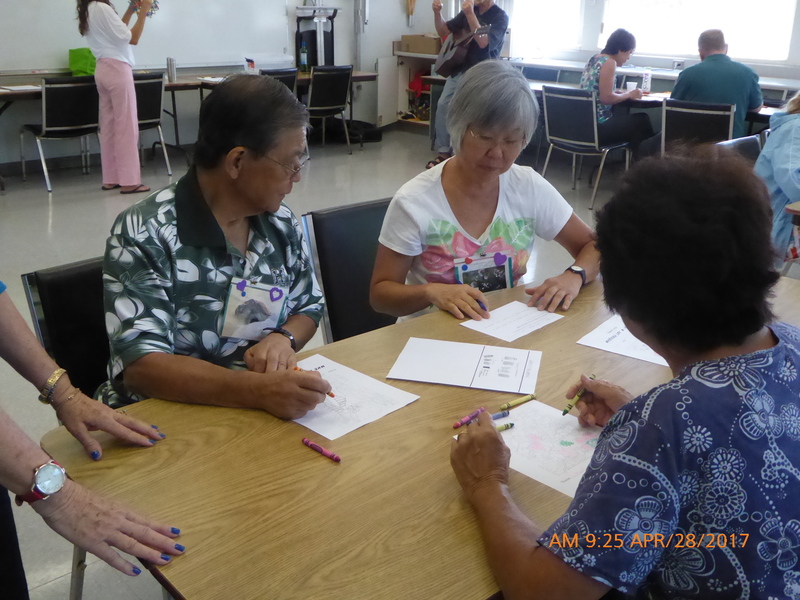 He was amazed how joyfully the seniors responded to the movement exercises. He could see many changes and benefits for the seniors in just one class. He specifically wrote two songs for Move With Balance®, which have since become their trademark theme songs. Bill has written over 100 original songs, and is integrating his songs into the Move With Balance® with Music for Alzheimer’s/Dementia program. Bill enjoys working with Giving Back because he believes in its mission—elders “giving back” the precious gifts of their life’s experience to their communities. Breathe, an original song, is an example of real time looping. I start by recording the rhythm guitar while singing a verse and chorus. Time 0 – 1:13. Then I play the loop while adding lead guitar, 1:13 – 2:20; saxaphone, 2:20 -3:20; strings 3:40 – 4:50; and more lead guitar , 4:50 – 6:00; and add delay – 7:00. Give it a listen. We would like to thank and recognise the 500+ volunteers who have trained as mentors since 2000. Move With Balance® has an innovative mentor delivery system. 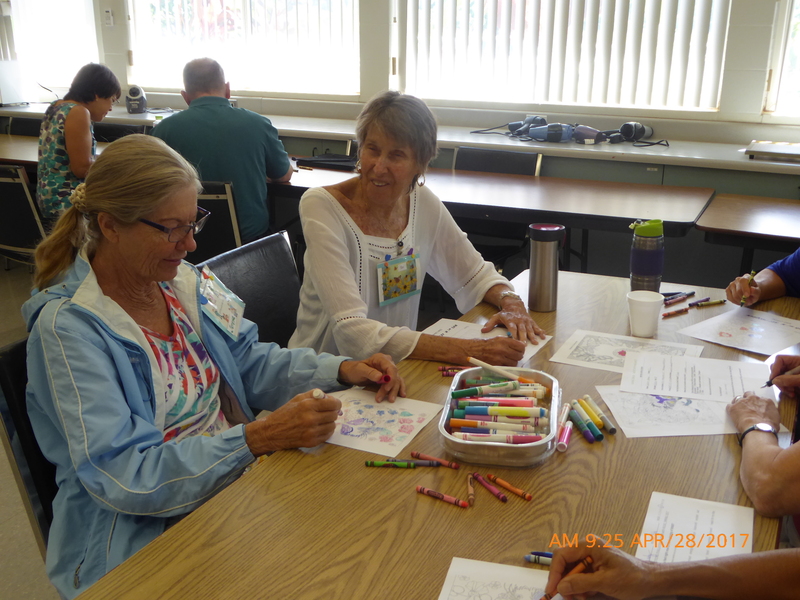 The activities can be performed alone or, as is more common, in pairs—volunteer mentor to frail elder, professional caregiver to patient, child to elder, or friend and friend as partners. Realizing that self-improvement regimens are only effective if they are practiced, we ﬁnd that this light-hearted context of social engagement works.